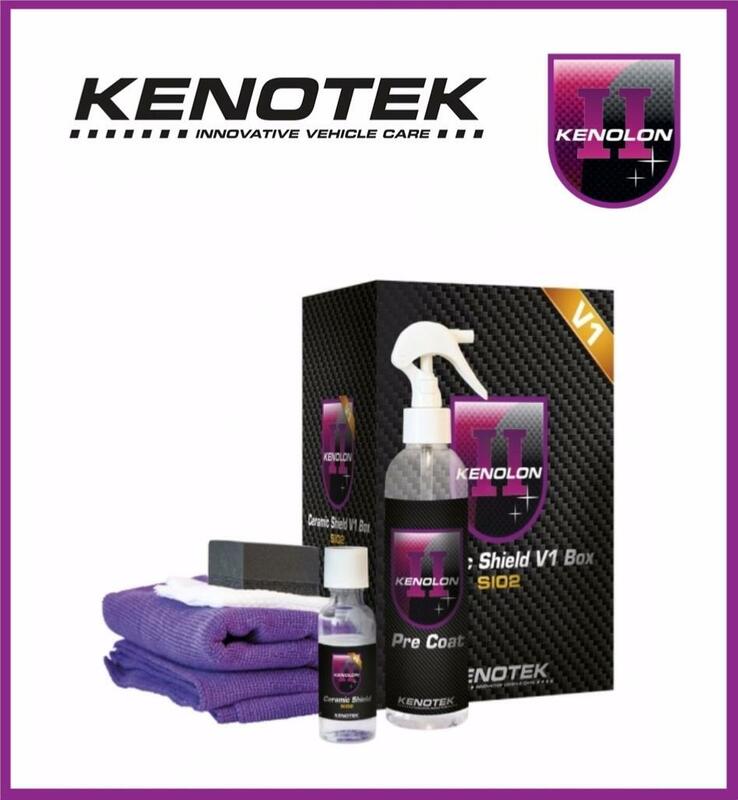 A super tough, durable coating of glass bonded to your paintwork for unbeatable protection and a liquid glass shine. Hardens to 9H inside a week. The complex and hard structure ensures that potential scratches and sweeps on the bodywork reduce. With proper care, this coating can easily give 3 years of protection. 9H can be reached with one layer. It stays on the car for 2-3years, between 30,000 and 50 000 miles. 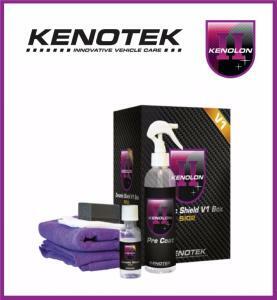 We recommend Kenotek PRO Brilliant Wash and Showroom Shine to acheive this..